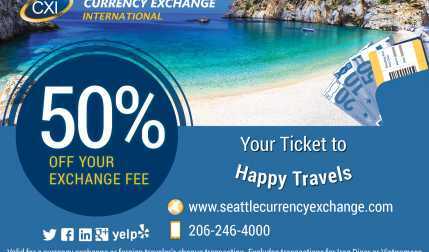 Foreign Currency Exchange Services: * Buy & sell more than 80 foreign currencies * Buy & sell foreign traveler's checks * Sells multi-currency cash passport travel cards * Sells gold bullion coins and bars * No coins exchanged Why exchange with Currency Exchange International? 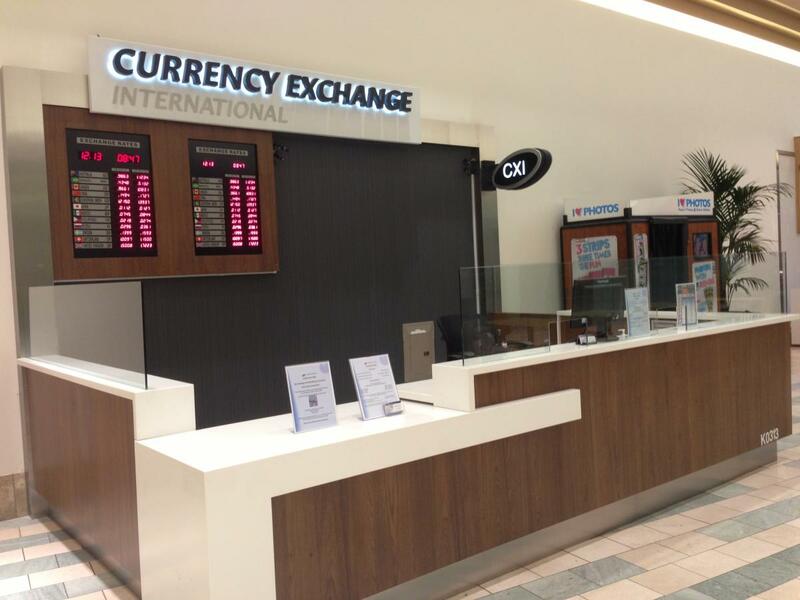 - Extremely competitive exchange rates (Same or better than local banks and airports) - Small exchange fees - Excellent customer service - Immediate availability for most cash & traveler's checks Located inside the Westfield Southcenter Mall on level 1. 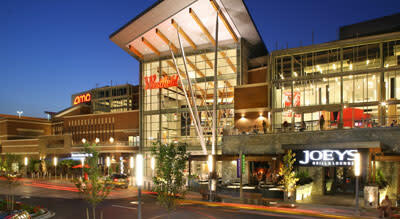 Enter through the Southwest or Sears Entrance(s), and they are located across from Lenscrafters.